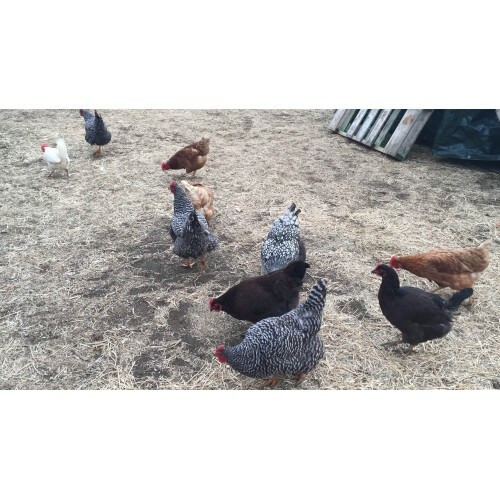 We raise organic, rotationally grazed/free-range dairy, meat, and dual-purpose goats, egg laying and meat chickens, turkeys, rabbits, and ducks. 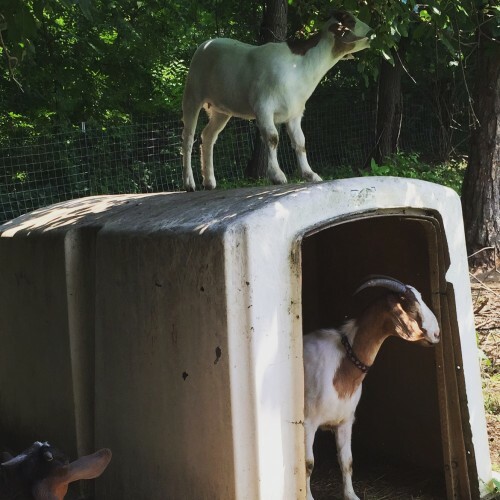 Some of our animals are for meat while others get sent to live with other small farmers, homesteaders, and hobbyists. All the animals we raise are either heritage breeds or ideal for homesteaders. 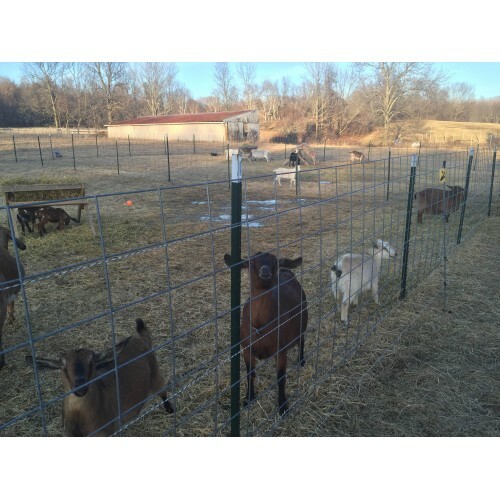 We also utilize our goats for our Green Machines Goatscaping program and we're the only breeder of Kinder goats in New York State. In 2016 we are beginning our venture into vegetables and wool/fiber. 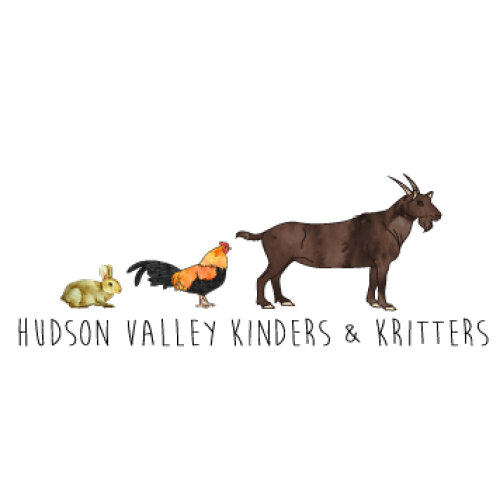 Products: Goats, chickens, turkeys, rabbits, ducks, organic vegetables, eggs, and goat milk. 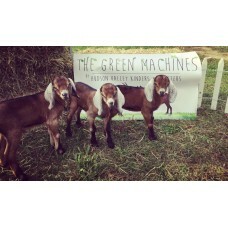 We also offer Green Machines Goatscaping and Backyard Flock Kits for budding poultry raisers. Where to Find our Products: Farm Stand: We typically have a farm stand in the summer/fall at a different location then our farm. You can find it in Red Hook on the corner of Route 9G and Lasher Road. We are at various markets including the Mid-Hudson Marketplace (location varies). Our website contains a full list of products and services. Delivery: Delivery charge of $3 and a minimum order of $15. Delivery radius is within 10 miles of Red Hook.